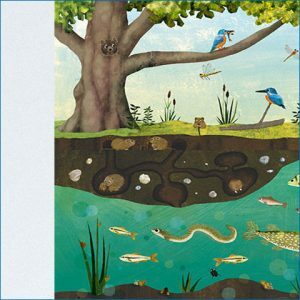 Which living beings live in rivers? 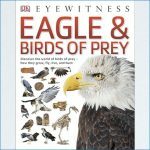 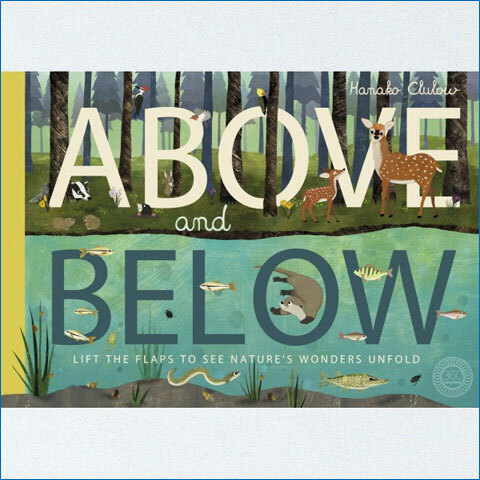 Lift the lid on eight animal habitats to see the extraordinary natural stories that happen above and below the surface. 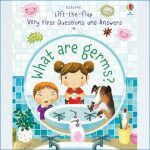 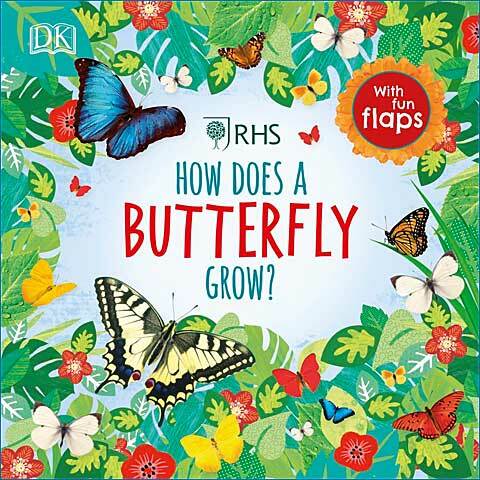 From the rainforest to the ocean and the macro to the micro, lift the flap to explore the fascinating relationships occurring in each of the world’s ecosystems. 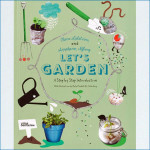 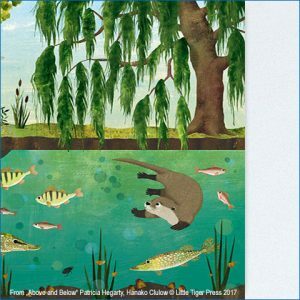 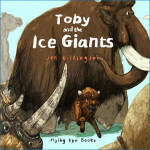 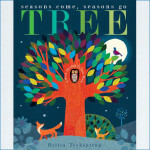 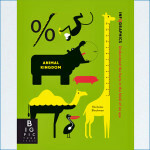 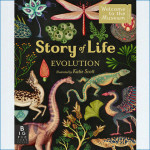 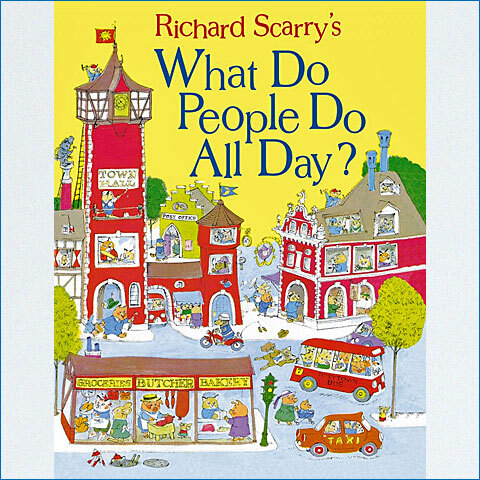 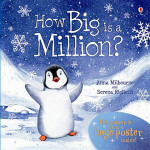 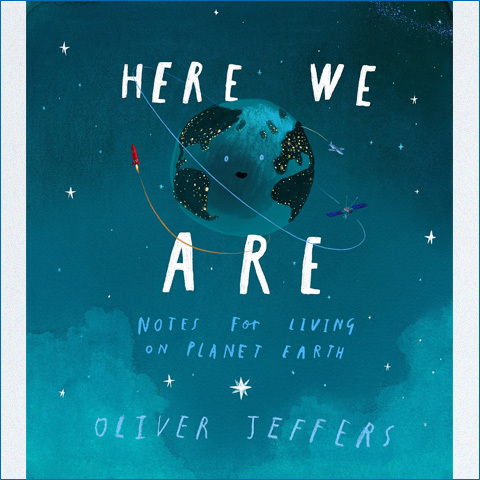 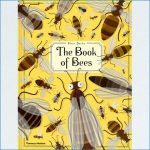 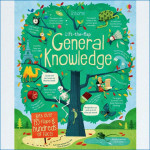 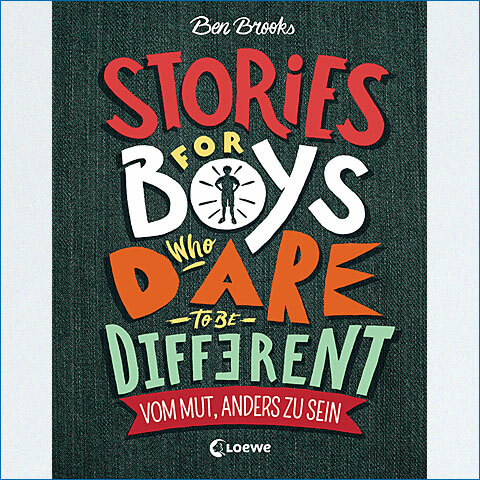 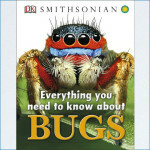 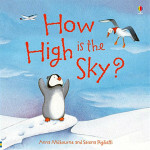 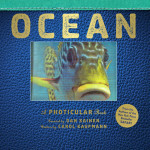 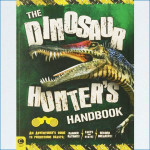 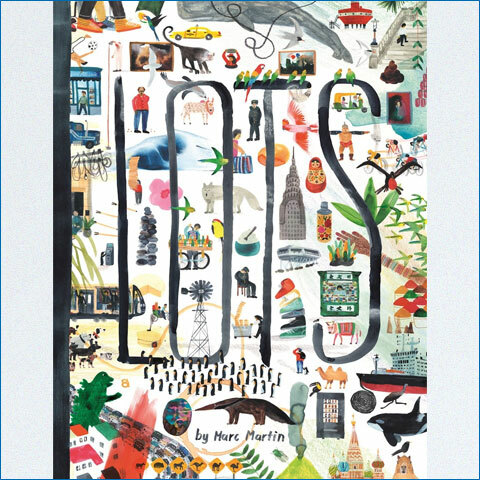 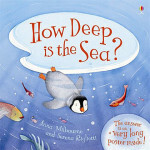 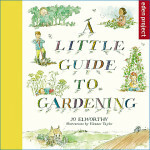 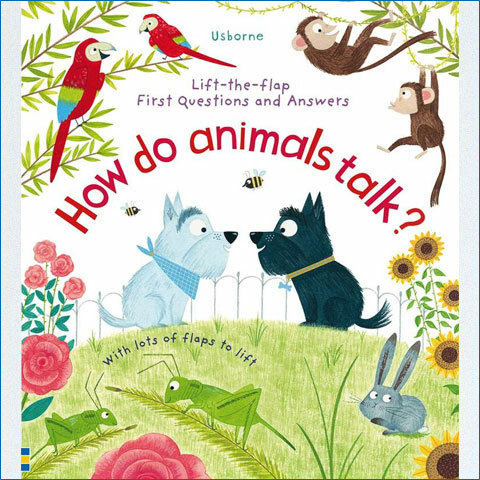 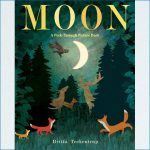 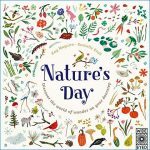 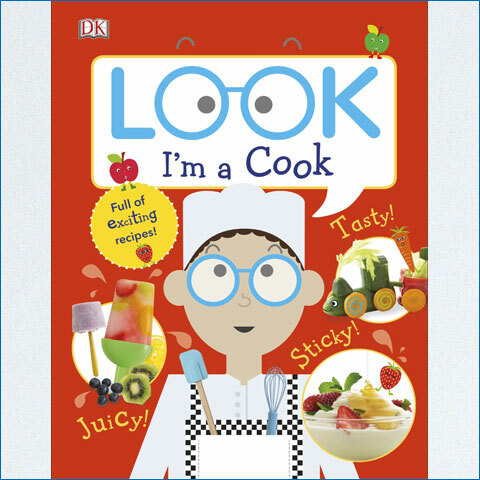 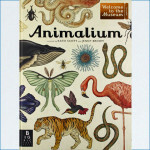 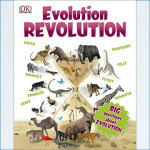 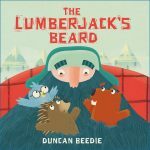 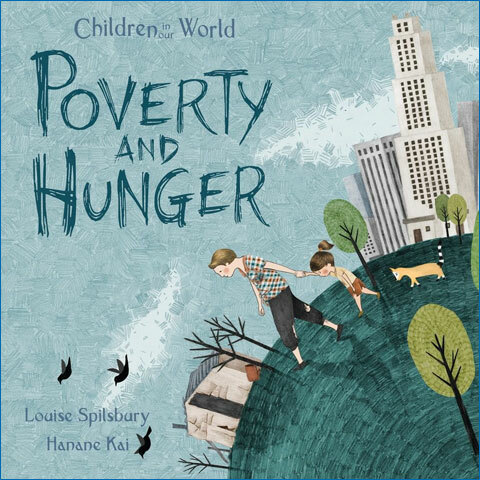 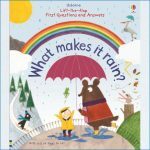 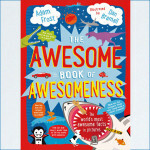 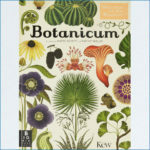 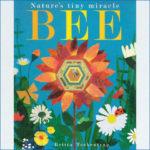 This fascinating and stylish picture book is suitable for children between 5 and 10 years of age. 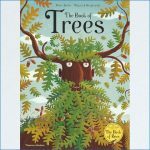 Patricia Hegarty began working in children’s publishing more years ago than she cares to remember and is now Editorial Director at Caterpillar Books. 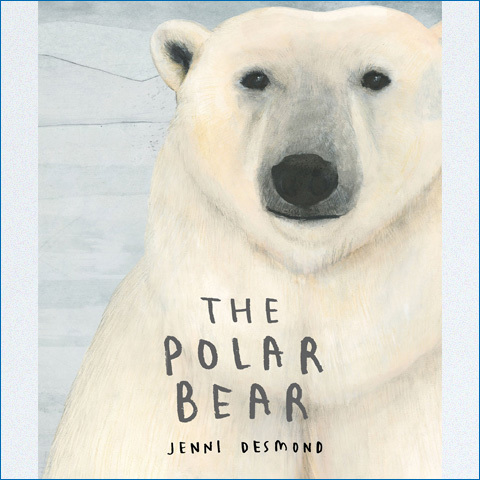 As an editor she has worked on titles ranging from atlases to animal pop-ups, craft kits to crazy mazes and sticker books to secret diaries. 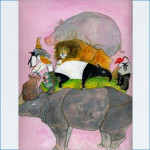 Hanako Clulow is a freelance illustrator whose artwork draws upon a wide range of interests such as nature, animals, psychology and her native Japanese culture. Hanako Clulow is a freelance illustrator whose artwork draws upon a wide range of interests such as nature, animals, psychology and her native Japanese culture. 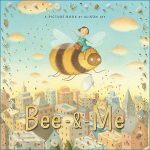 Pat began working in children’s publishing more years ago than she cares to remember and is now Editorial Director at Caterpillar Books. 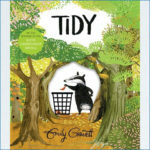 As an editor she has worked on titles ranging from atlases to animal pop-ups, craft kits to crazy mazes and sticker books to secret diaries.